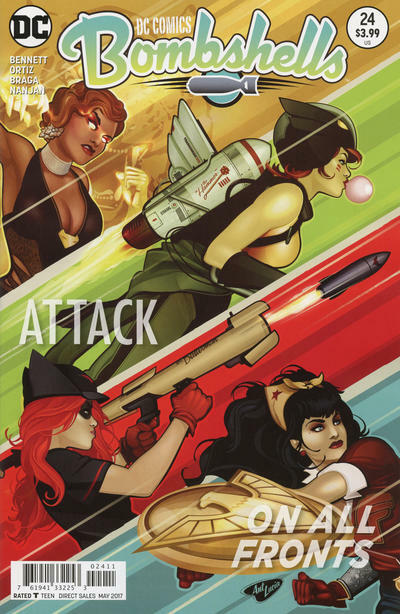 She's Fantastic: DC Bombshells - HAWKGIRL! One of my biggest collecting regrets is selling off a large Hawkgirl collection I had accumulated about 12 years ago. I had always been drawn to Hawkgirl's image. The Yellow, Green, and Red costume, the big wings, the beaked helmet. I loved everything about her design. But every time I tried to read her in a comic, I could never get interested. So as much as I loved her look, I was never emotionally invested in the character. The collecting angle had its own headaches. By nature of their bulky wings, displaying any large group of Thanagarians is a headache. They take up a ton of space, they often don't stand well, and when they topple they take a ton of neighbors down with them. I remember feeling good and decisive when I sold them, but almost instantly regretting it. Since then I've picked up about 4 or 5 new Hawkgirls and I'm always tempted to hunt down my old favorites, but for the most part I refrain. I was really surprised as how good this Bombshells figure looked in my LCS and just had to pick her up. 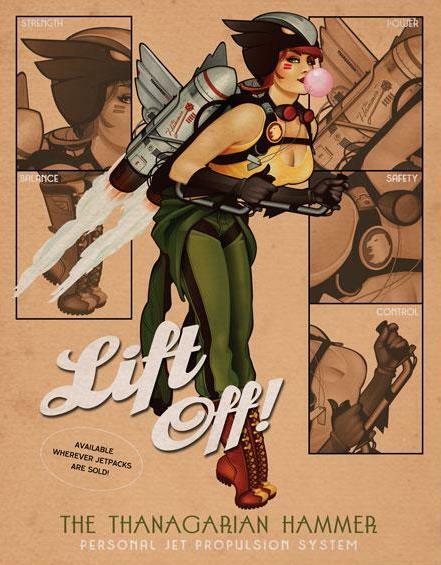 I appreciate a lot of Ant Lucia's Bombshell designs, but my favorite pin-up-type looks are when the girls look tough like Rosie the Riveter. 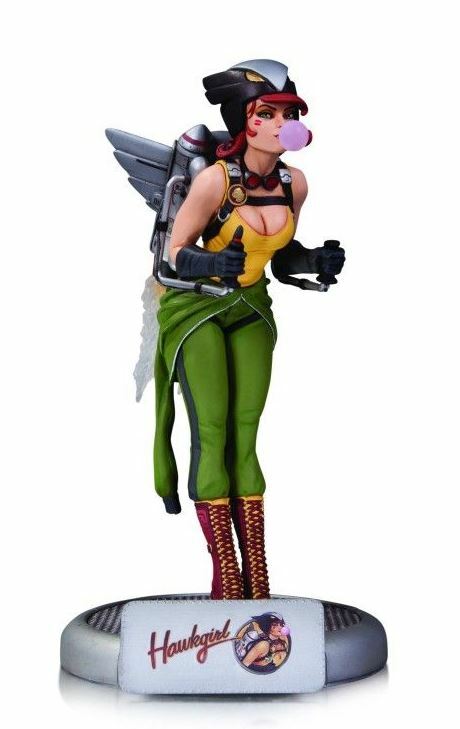 This Hawkgirl looks like a flying grease monkey and I love it. My favorite design elements are the winged jetpack and the trailing sleeves of her half-shed flight suit. Plus that cocky smirk. You see expressions like this a lot in the WWE line, but superhero girls rarely display any attitude. It would have been cool to get a little bubblegum accessory. 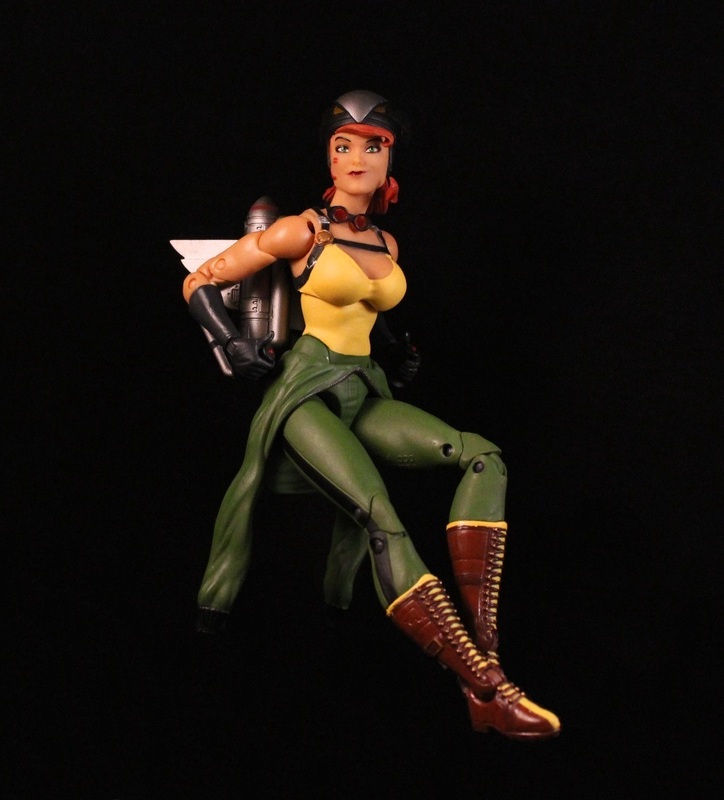 Here is Hawkgirl with the other aviatrix from Series 02: Batgirl. Ya know, now that I really look at it, the expression on her face reminds me of Alexa Bliss.